The insurance landscape today is a perpetual spiders’ web. Life, car, home, health, vision and dental insurance are constantly on the minds of everyday people as they try to make sure themselves and their families are adequately protected. In the health market, insurance falls to employers for the large majority and the brokers who extend the options to these employers are faced with the responsibility of making the options clear, concise and tailored to the client so that the company can pass that information to its employees in the exact same manner. Making sure that you’re doing your due diligence and serving your clients needs in the best possible way is not only the ethical thing to do, but it’s a great way to ensure repeat business and a long relationship. Let’s face it, there are certain industries that have by no fault of their own elicited a certain level of mis trust with everyday consumers. Unfortunately, insurance is one of them. With that in mind, the first step to ensuring a good relationship and gaining trust is to be completely transparent. Afterall, they say that sunlight is the greatest form of sterilization. Clients in general, and especially business owners or HR managers despise like they are having something hidden from them. They further admonish being treated like they won’t understand a certain term or how something works. As a general rule, people would rather be provided too much information than not enough. Even if you think your client won’t grasp a certain industry specific nuance, provide it and do your best to explain it, regardless of how trivial it may seem. Ultimately, we want your clients leaving the table feeling like a friend is helping them through a process rather than like a salesman is trying to pitch them on a product. Your clients are as diverse as the day is long and the needs of each with vary greatly. Take the time to understand what’s important to them and use this as a guide to explaining what you believe to be the best option. For some, cost means nothing. They want to provide the absolute best insurance that is available and are completely aware they are going to be paying a premium for this. They’ll obviously want the cost breakdown, but they are more concerned with total coverage, network expanse and detailed benefits. Others may be on the opposite end, wanting to extend dental insurance but can only afford the basics. Price will be at the forefront here but be careful not to glaze over the other details. These clients will be more sensitive to feeling like they’re being judged for the minimal options they can provide. It’s a good time to use a little charm and applaud them for providing what they can. There is a great breakdown of everything a client should consider when choosing dental insurance plans here. Dental Insurance is quite possibly the “black sheep” of the insurance market. Not many people question why they need health insurance, and most want to continue seeing things clearly making vision insurance a no brainer. But dental insurance usually becomes the “do we really need that” part of the package. 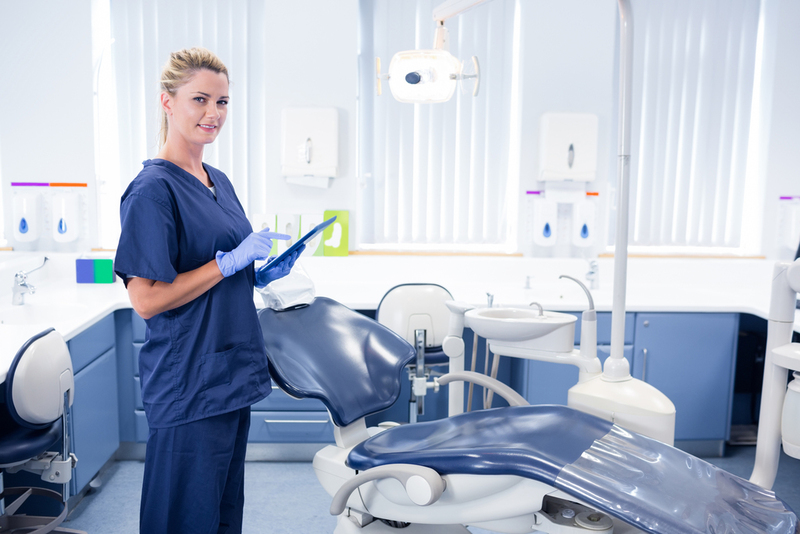 99.9% of individuals abhor visiting the dentist, and most haven’t been in years, so the idea of paying for an insurance plan doesn’t always make sense to them. Construct your presentation around why dental is just as important to have as the others. Focus on the serious factors of dental health as opposed to the cosmetic ones. Here’s a few to consider. Regular dental visits prevent serious, and costly problems. A fair share of dental plans covers routine visits. Contrast this to the out of pocket expenses of major dental issues. Compare the yearly cost of the plan to out of pocket costs for procedures such as a cavity fill, tooth pull, root canal etc. For example, the average annual cost of dental insurance is $360. The cost of having two teeth filled without insurance is around $400. Crowns and root canals can venture into the thousands. Having dental insurance usually provides free checkups and x-rays. 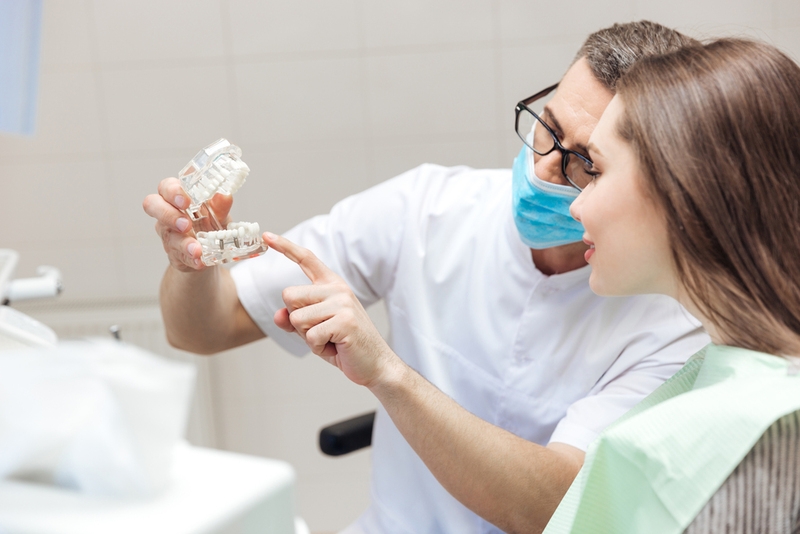 These free, routine visits greatly reduce the instance of gum disease, mouth cancer, and tooth infections that can spread to the brain and the body if left unchecked. If your client is a computer programming company, there’s a pretty good chance you wouldn’t understand the lines of code they use to make your email marketing website send out your great pamphlets. There’s an equally good chance that they won’t necessarily understand the coverage breakdowns, procedure percentages, and yearly caps that are the meat and bones of a dental plan. Take the time to really unpack what all of these terms and conditions mean, how they work, and provide examples to the client that clarify what all those numbers mean. The biggest question asked by any employee when considering an insurance plan is “what does it cover?”. If you empower your client with the knowledge to properly answer this question, you’ll be far more likely to earn their business and their trust. And trust is the component that leads to long term business. We can get lost in the grind. Sales is a business that can make us start valuing numbers over people and forget that we are dealing with people’s lives, health and money. Although business owners are generally well adept at separating business and personal, they are still humans. At the end of the day, most people want to feel like the individuals they’re dealing with are trustworthy and truly care about their needs. Relax, take as much time as you and the client need, and do your best to be a friend that just so happens to know all the information and has the resources to provide them with what they need. If you don’t really care about your clients, or their needs, you might be in the wrong business. But assuming that you do, convey that. If you think a plan is overpriced, say so. If you think the benefits of another plan don’t cover what it should, point it out. All these things build your trust level and solidify your position as a valued business partner. At the end of the day, do the right thing, explain the confusing bits, and be transparent. Doing so will benefit your client as well as you and your business.